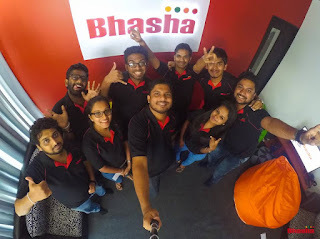 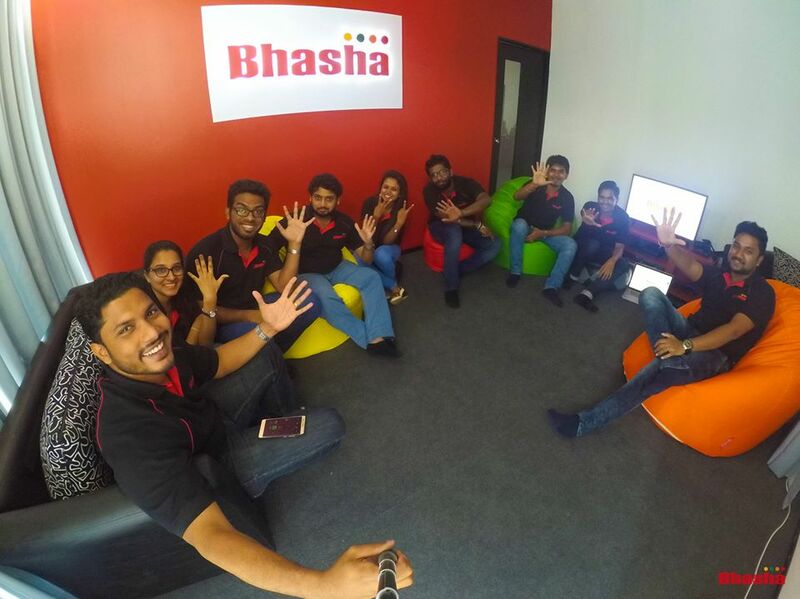 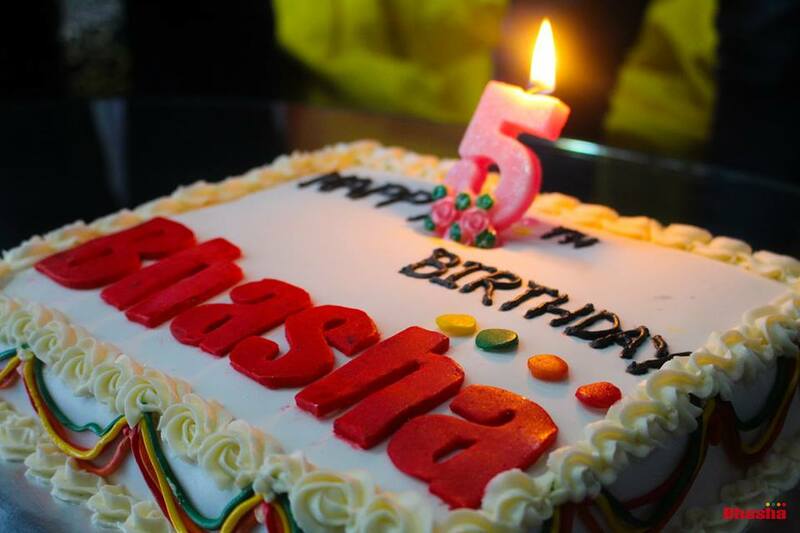 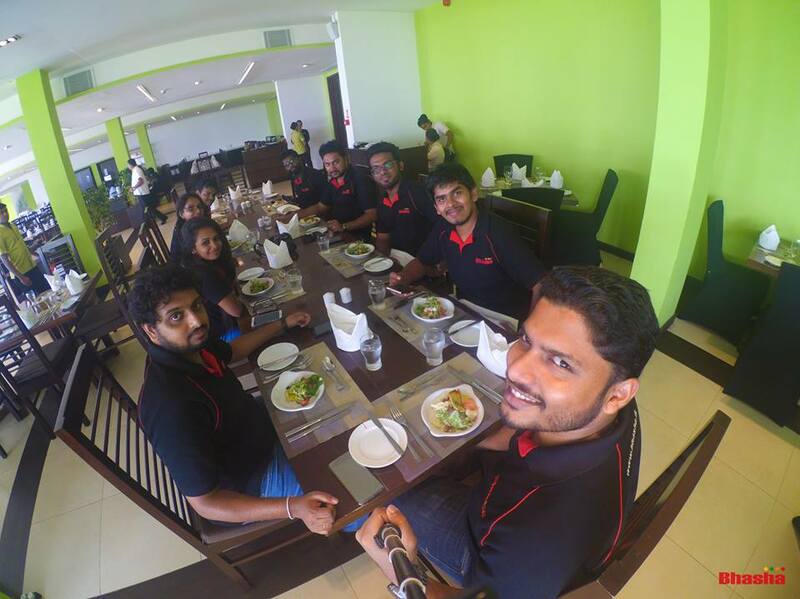 For 5 years we worked under the vision of "Empowering the Masses" offering localized mobile solutions to empower Sri Lankan lives & gaining many recognitions throughout the 5 years for what we did. 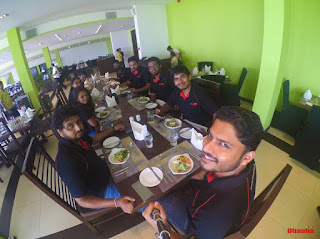 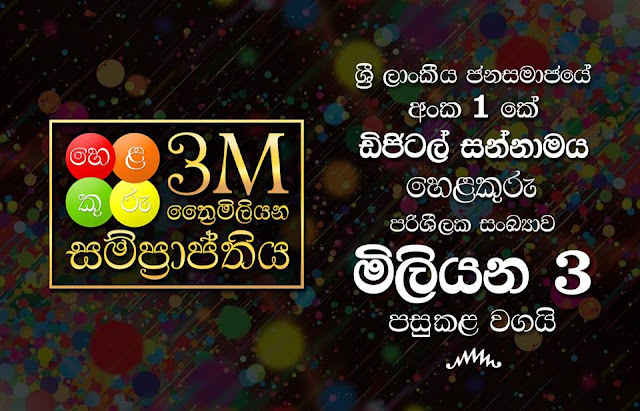 We could also successfully accomplish our last year's mission of being the No.1 Mobile App brand in Sri Lanka by being the producers of Sri Lanka's most downloaded mobile apps #Helakuru & #MobiTV and being the enterprise mobile solution provider for country's top organizations including #Parliament, #LakeHouse, #SLRC & #BoC within the last year. 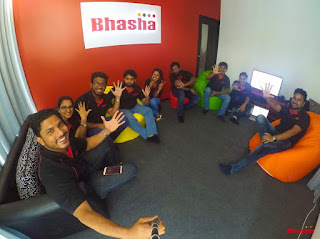 Now we believe it's high time for us to expand our mobile expertise beyond the boundaries of Sri Lanka & we have set our next year's mission as "Going Global" accordingly to empower the globe with our expertise. 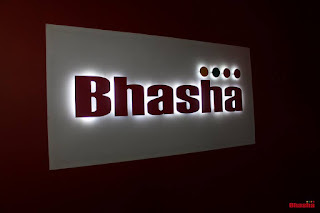 We wish all our staff who promoted during our AGM this year to better serve Bhasha in the journey of accomplishing our new mission.